Stand a chance of winning an awesome experience and follow in Hayden’s footsteps – a luxurious two-night stay at the Endless Horizons Boutique Hotel. Brought to you by SafariNow and AVIOS. 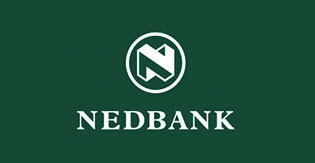 This prize includes return flights, AVIS car rental, R5 000 Woolworths gift card and R5 000 cash from Nedbank. To enter, fill in your details. Join the Hayden Quinn South Africa and Avios travel rewards programme and enter the weekly competition to automatically stand a chance to win the grand prize. The cash prize spending money and Woolworths gift card will be provided to the winner at least 4 (four) days prior to the trip. Hayden Quinn South Africa will be giving one fortunate viewer a holiday experience of a lifetime – exploring Sydney, Australia with Hayden Quinn himself! The prize includes return business class flights for two courtesy of AVIOS, and car rental with AVIS. 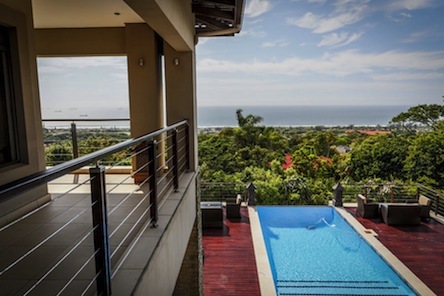 Nedbank will make the winner’s savvy travel happen with a Nedbank American Express Global Travel card loaded with R40 000 or R80 000 if you are a Nedbank card holder. 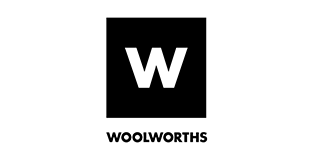 Furthermore, Woolworths will enhance this experience even further with a R50 000 Woolworths gift card. To stand a chance of winning this incredible prize, enter the weekly competition and join the Hayden Quinn South Africa and AVIOS travel rewards programme community today.